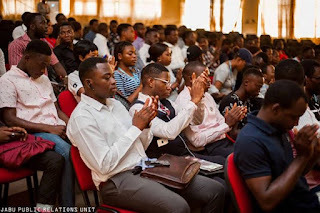 26 students of Joseph Ayo Babalola University (JABU) in the Department of Computer Science have been inducted into the Computer Professionals Registration Council of Nigeria (CPN). 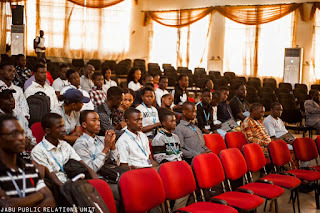 The Computer Professionals Registration Council of Nigeria (CPN) is a body corporate with perpetual succession and common seal, a legal entity charged with the control and supervision of the Computing Profession in the country. Speaking during the induction ceremony, Professor Theophilus Olowokure ably represented by the Dean, College of PosteStudies, Professor Adekunle Eludire, on behalf of the University congratulated the inductees into the professional fold of their profession. 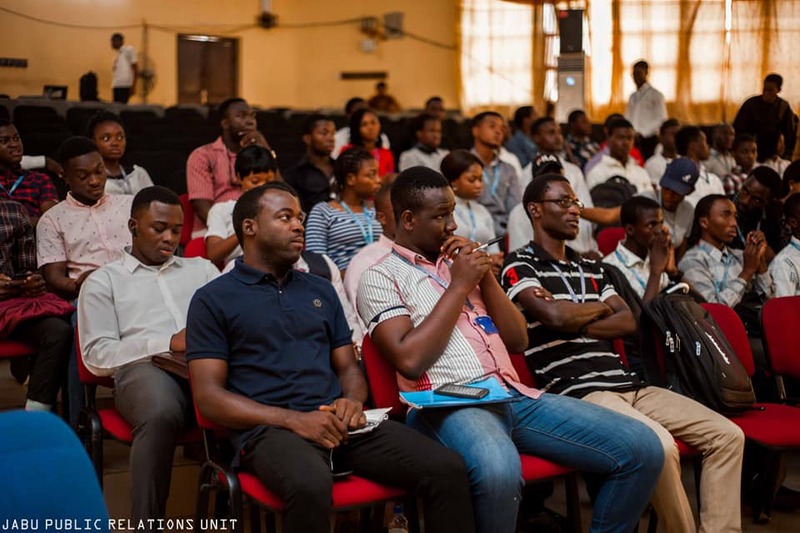 Eludire stated that the students' willingness and readiness to join their senior colleagues in the profession to tap from their wealth of experience was a signal that the future of Nigeria is indeed bright. 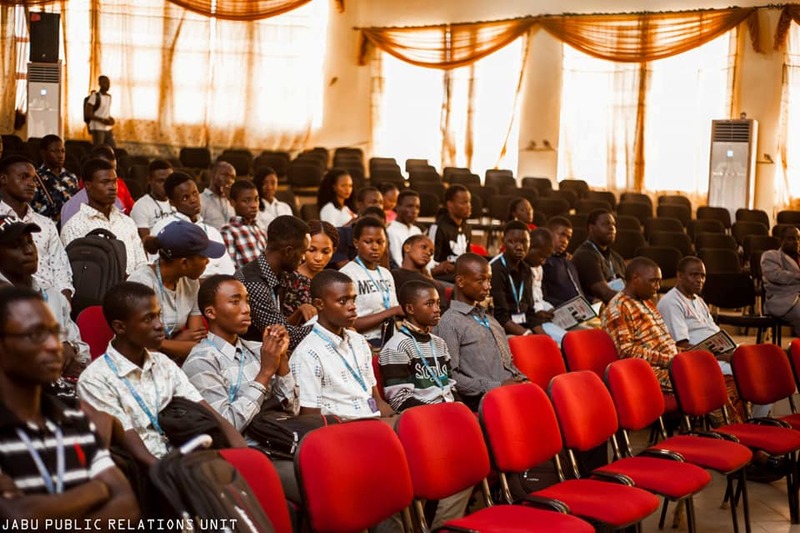 He however urged the association to collaborate with the University to further advance and strengthen the Computer Science department. 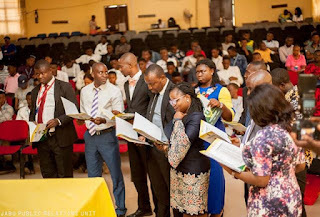 Adio Odunola Esther won the Computer Professionals of Nigeria Award of Excellence as the Best Graduating Student in her set. 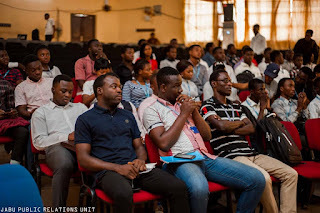 The ceremony was well attended by the Registrar of the University, Barr. 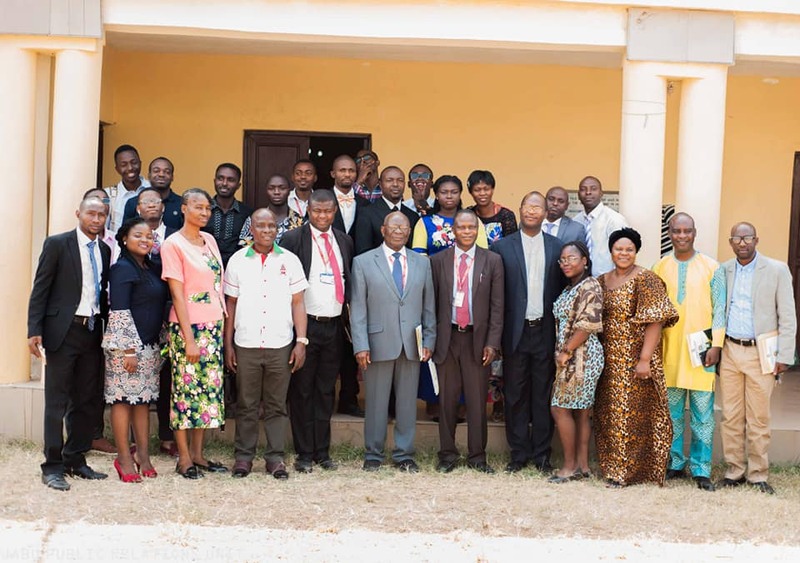 Wale Aderibigbe, students and lecturers from the computer science department and staff members of the University.